I always keep an eye on the horizon for any changes that will alter my clients’ responsibilities under the ever-evolving labor and employment laws. It’s essential that I keep these businesses updated on the judicial and regulatory landscape, and a detail-oriented, problem-solving outlook serves my clients’ needs well. At the same time, compliance and counseling are not only about rules on paper; they’re about human beings. Building trust, identifying and empathizing with many kinds of people, and communicating clearly and candidly are the foundation of my practice. Margaret Myers focuses her labor and employment practice on the areas of proactive management and human resources guidance and counseling. She also advises employers on employment law compliance, including the proper classification of employees under the Fair Labor Standards Act, prepares, reviews and audits policies, procedures, and practices for and of employers, drafts employment, severance, confidentiality, non-solicitation and non-competition agreements. Margaret represents employers in disputes before state and federal agencies, including the Equal Employment Opportunity Commission (EEOC), Tennessee Human Rights Commission (THRC), and other federal, state, and local administrative agencies. In court, she advocates for clients in matters involving Title VII of the Civil Rights Act, single plaintiff and class action claims under the Fair Labor Standards Act, the Family and Medical Leave Act, the Americans with Disabilities Act and the Age Discrimination in Employment Act, claims alleging retaliation under the Workers’ Compensation Act or whistleblower laws and other similar laws. Additionally, Margaret defends claims on behalf of companies and their management involving various restrictive covenants, including covenants not to compete, trade secrets and non-solicitation, as well as enforcing such covenants and breaches of employment contracts and fiduciary duties. Drawing on nearly 20 years of experience in representing companies ranging from very large to midsize to smaller companies in employment law cases, Margaret defends a wide range of industries, such as health care, pharmaceuticals, hospitality, transportation, logistics, construction, manufacturing and quick-serve and restaurant establishments. In these matters, Margaret develops a detailed understanding of the needs of her clients and, if applicable, her client’s insurers, thereby expediting cases by meeting their requirements for prompt reporting, evaluation and budgeting. Frequently presenting in-house management training sessions for supervisory and management-level employees of clients, Margaret covers topics such as Equal Employment Opportunity, Anti-Harassment, Anti-Retaliation, the Americans with Disabilities Act, the Family and Medical Leave Act, the Fair Labor Standards Act, military leave laws (USERRA), employee hiring, background checks, performance evaluations, corrective actions, and terminations. 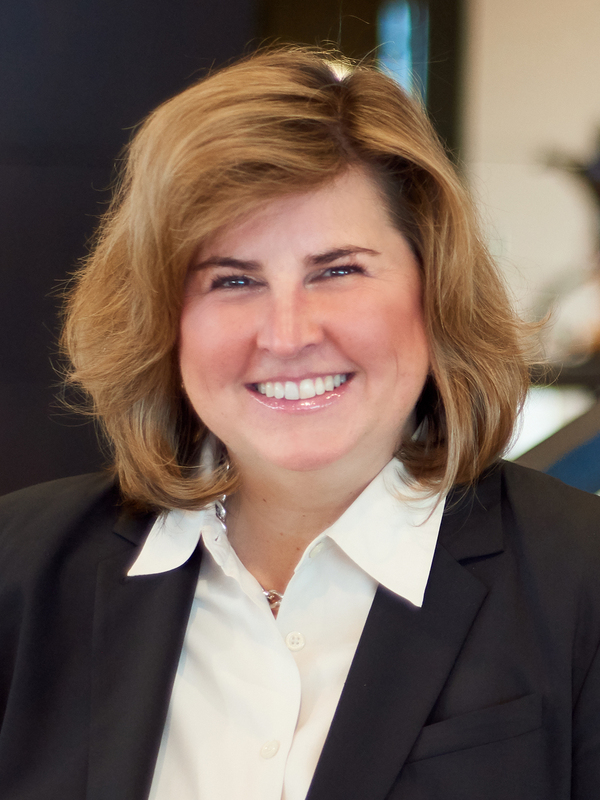 Margaret has helped develop and grow the firm’s employment practice in Nashville and other offices, particularly with respect to increasing the number of clients and matters in Tennessee referred by employment practices liability insurers. Before attending law school, Margaret worked as a US Capitol Hill staff member and licensed private investigator in Washington, DC. For a decade, Margaret served as a board member of the Lawyers Association for Women, Marion Griffin Chapter, in various roles, including two years as Treasurer and several years as Program Committee Co-Chair, Community Relations Committee Co-Chair, and Legislation and Litigation Committee Co-Chair.